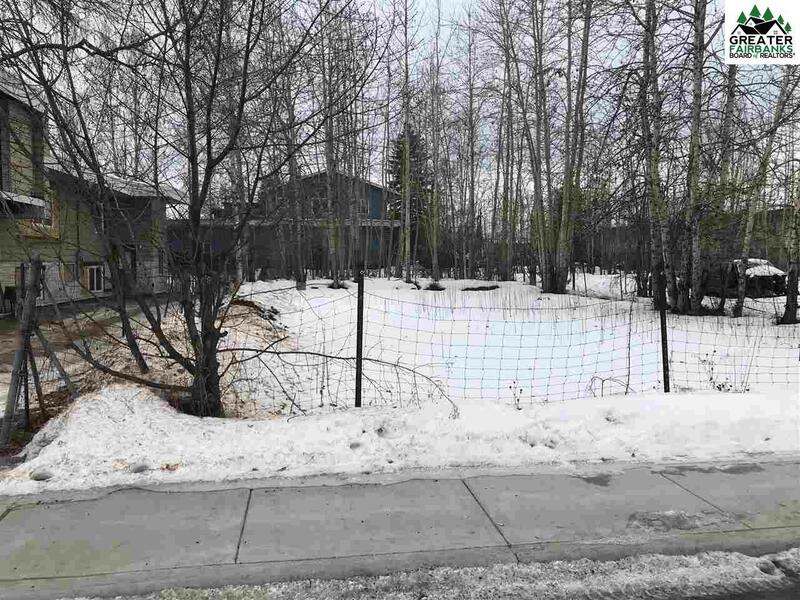 Nice piece of land in the city of Fairbanks to build your home or a rental property on! 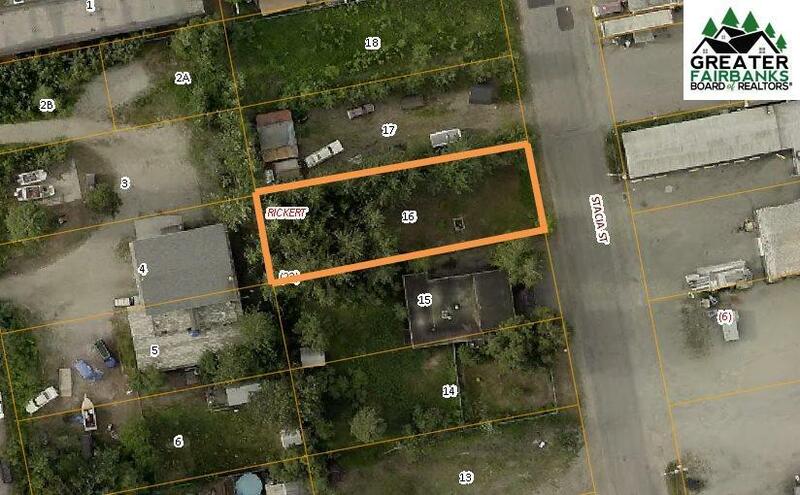 Zoned as Multi-Family Residential District and already boasts a fenced in yard. Lot is half cleared and half wooded. 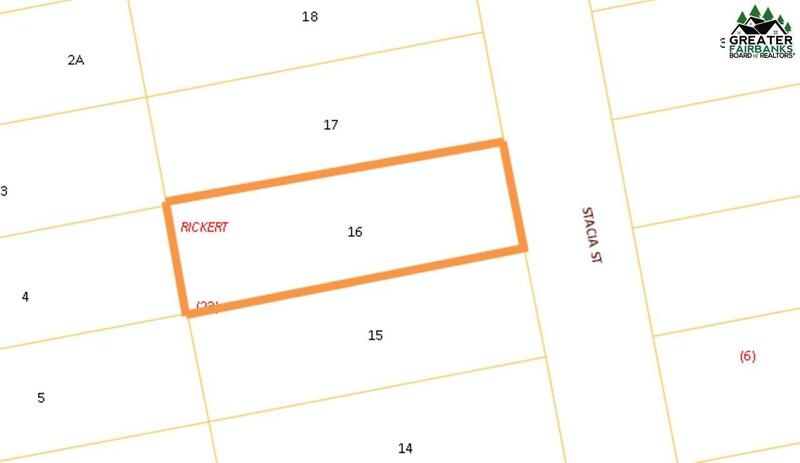 Electric service and city water/sewer available to hook into. 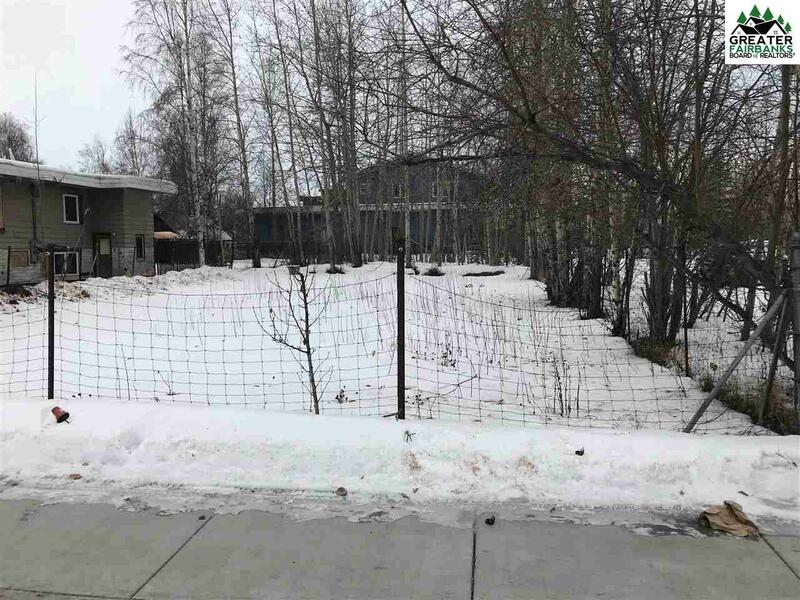 Located close to city shops, restaurants, and downtown Fairbanks.